← Q & A: Will your rhinestones stay on through wash & wear? 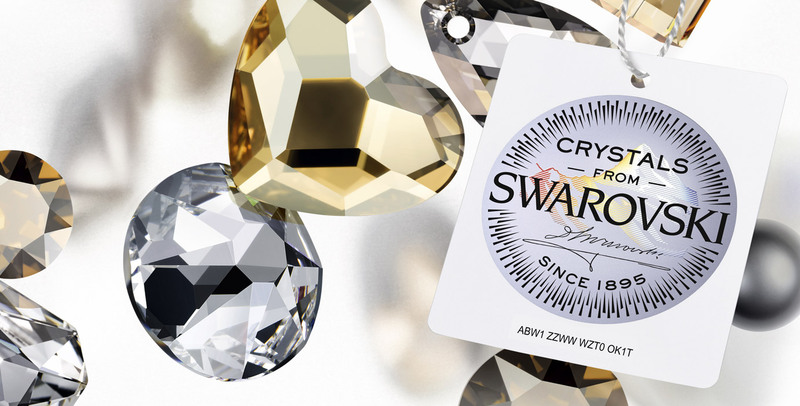 If you weren’t aware, we at Sparkle Plenty Designs wanted to let you know that 2015 is a very exciting year for Swarovski crystal. The company is celebrating their 120th birthday! Founded in 1895 in Austria by Daniel Swarovski, Swarovski crystal holds a leading place in the manufacturing of high-quality crystals and delivers a diverse portfolio of unmatched quality, craftsmanship and creativity. Let’s celebrate their achievements — and always stunning sparkle — with a very special offer for our Swarovski crystal bracelets. ANY of our Swarovski bracelets ordered from our retail site (that’s 20% OFF of our current SALE prices!). 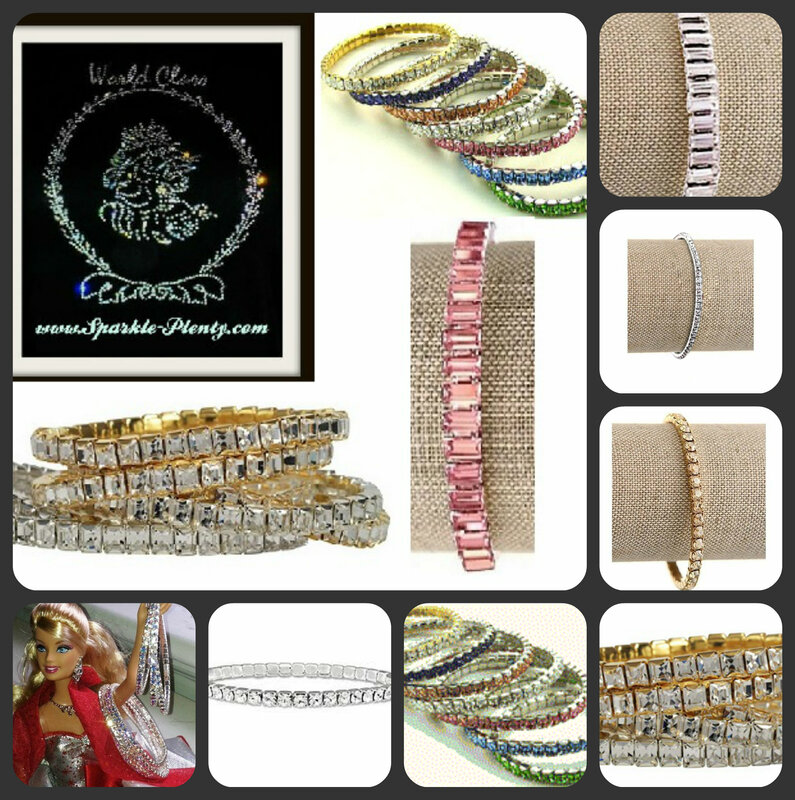 PLEASE NOTE: you must use promo code 120BRACELET at checkout to redeem your 20% savings. Please hurry, this offer will disappear into the depths of the crystal galaxy on May 1st. This entry was posted in Crystallized, custom logo shirts, custom logo-wear, customized sparkle, sparkly rhinestone shirts, Swarovksi Crystal Shirts, Swarovski Crystal, swarovski crystal shirts, swarovski elements, Uncategorized. Bookmark the permalink.